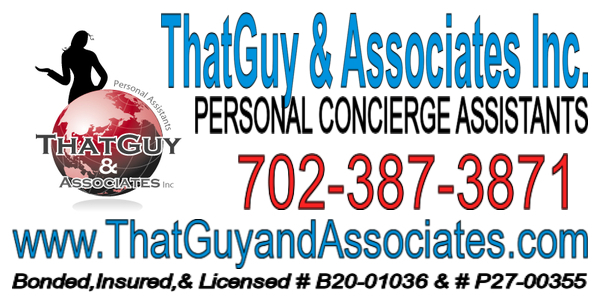 ThatGuy& Associates Inc. is a reasonably priced Lifestyle Management Concierge and Personal Assistant Company that exists for the sole purpose of helping clients to lead more fulfilling lives. Through our services, we enable clients to enjoy newfound freedom by reducing the amount of time they spend performing time-consuming tasks. We strive to ensure that our clients have the opportunity to spend more time with their family, friends, hobbies, and passions. We believe that one cannot live a happy and productive life amidst chaos. Our goal is to help simplify clients’ lives and provide 100% customer satisfaction. That Guy & Associates Inc.™ is committed to providing outstanding customer service while maintaining honesty, integrity, trust, & discretion. Welcome to our website, and thank you for taking the time to learn more about us. 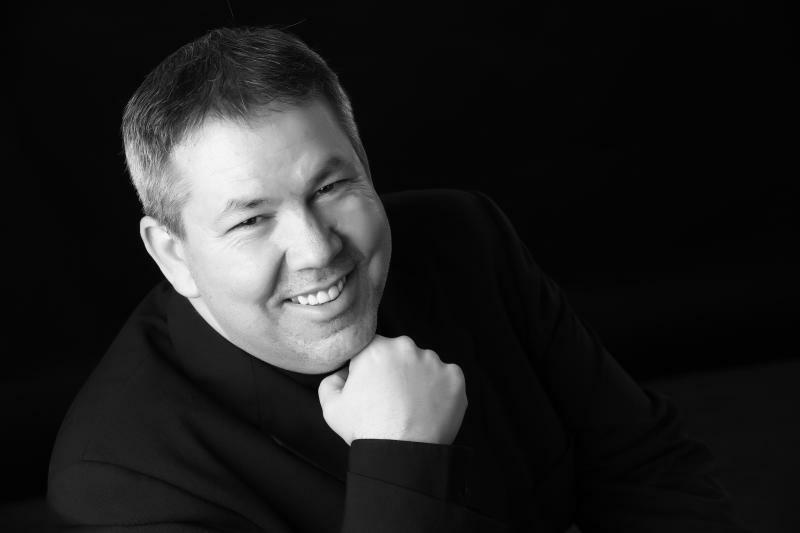 Has represented both individual and corporate clients around the Las Vegas and Henderson area. Applying rigorous energy, experience, and resourcefulness to every project we accept, our associates are dedicated to your time & needs. After living and working in the Las Vegas area for some 20 plus years, We have witnessed many of today's busy professionals coming home to their family, only to have to walk right back out to run personal errands. All the while, taking away quality time that could be spent with there loved ones or doing the things they love to do. Now, more then ever, both parents have to work outside the home to afford a comfortable living. The juggling act between your professional life and your personal life doesn't have to come at the cost to family and friends. We understand that nothing is more important than having the time for your family & friends. Working with us lets you take back that lost time and take back your life. That Guy and Associates, Inc.